surface. This means that the surface irregularities of the parts all run in the same direction. These grinding marks can also interfere with non destructive testing of a part’s surface. This F.A.A. accepted process enables technicians more reliable test indications when testing parts. Isotropic surface finishing means that the part has been surface finished, or honed, to obtain a surface that has no discernible pattern thereby reducing friction, heat, noise and reduces contact fatigue. 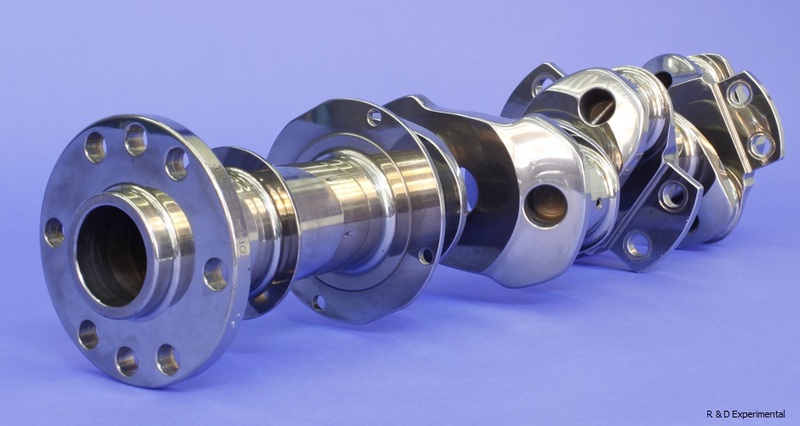 By exposing internal engine parts to a series of improved optional surface finishing techniques utilizing media in a specialized vibratory process, these surface roughness problems are reduced resulting in longer parts life, smoother parts operation, improved lubrication and better fuel efficiency. This special process reduces friction and heat build between gears which degrades engine horsepower and engine parts longevity. 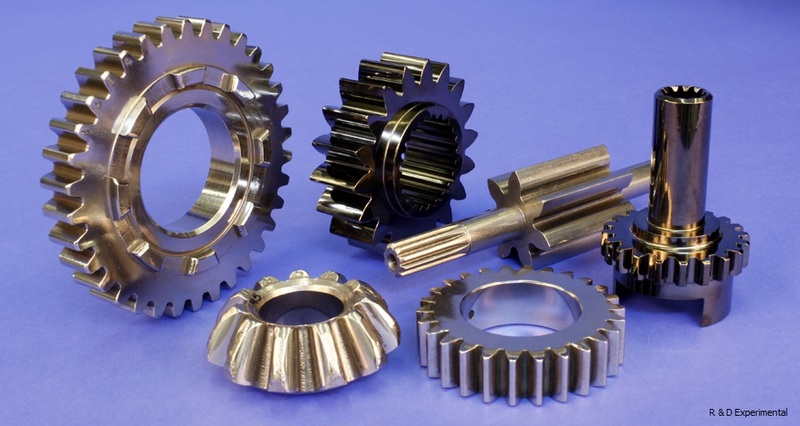 Isotropic Super Gear Finishing can result in increased fuel economy, lower lubricant temperatures and longer parts life.